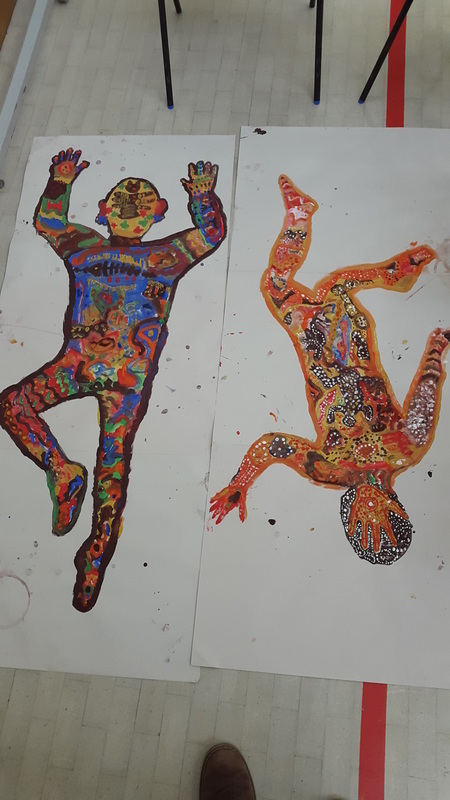 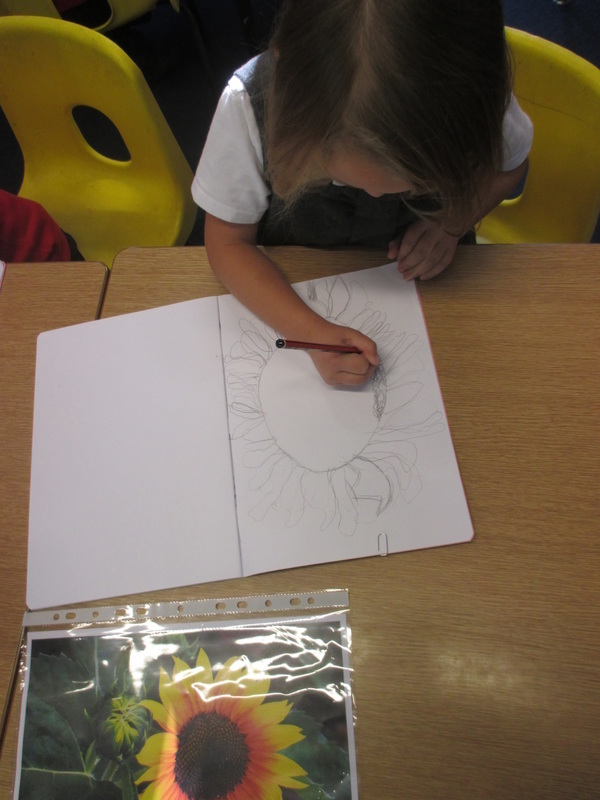 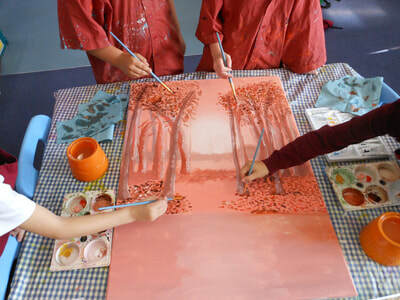 I believe that it is important for children to have the opportunity to explore their artistic creativity in the classroom, and learning some simple techniques can give them the confidence to produce some amazing artwork. 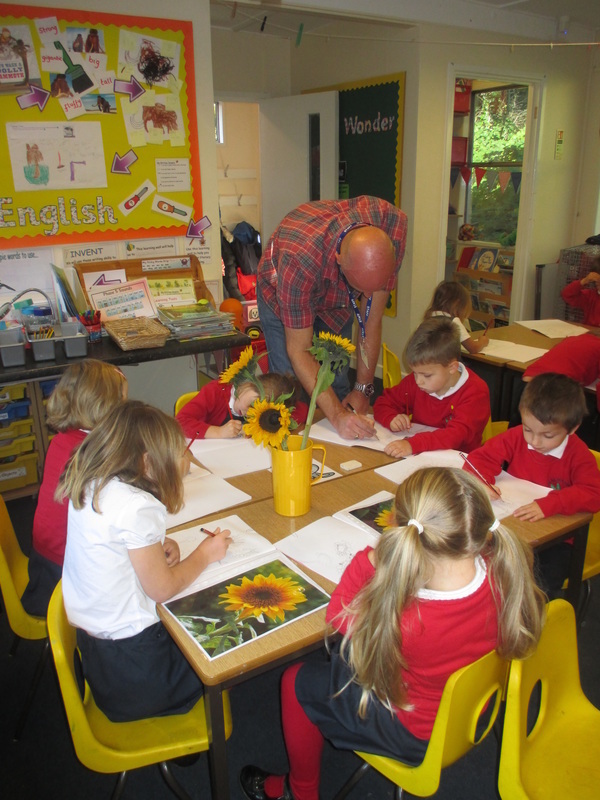 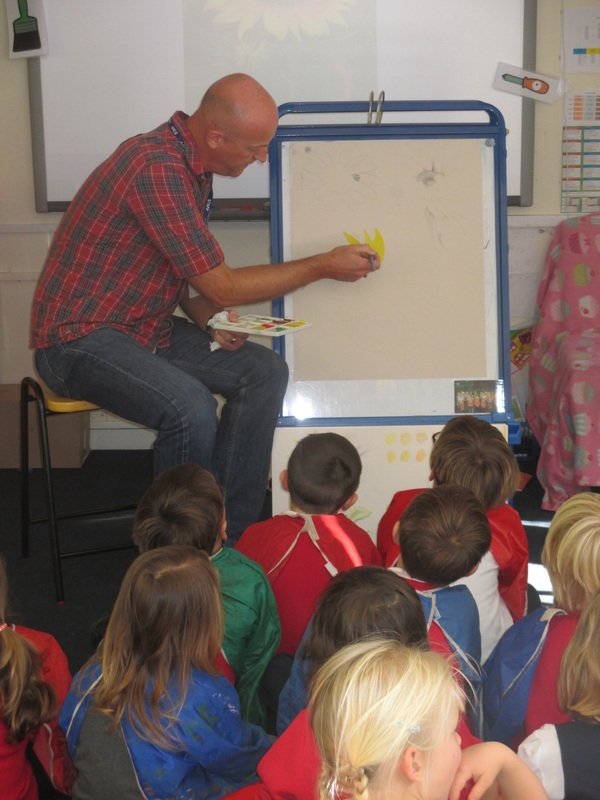 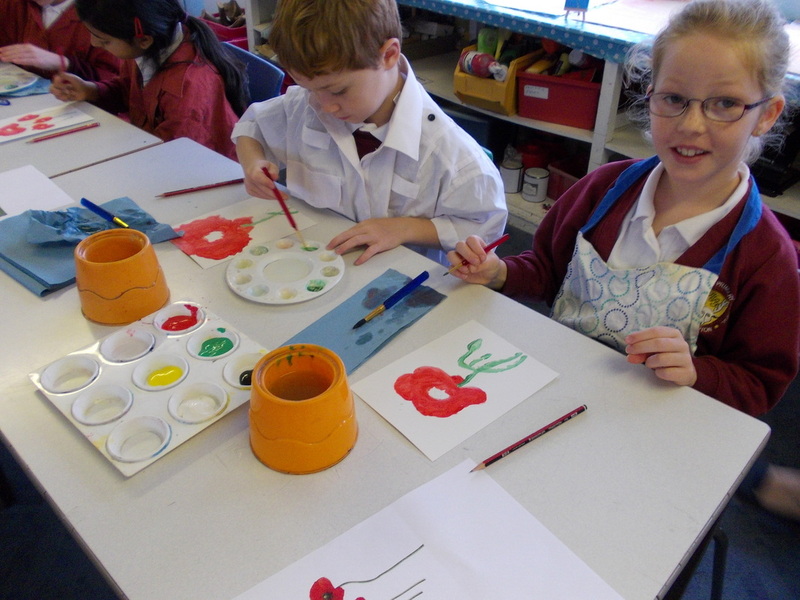 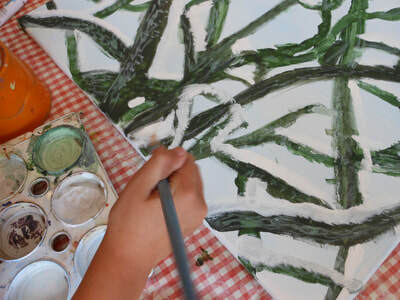 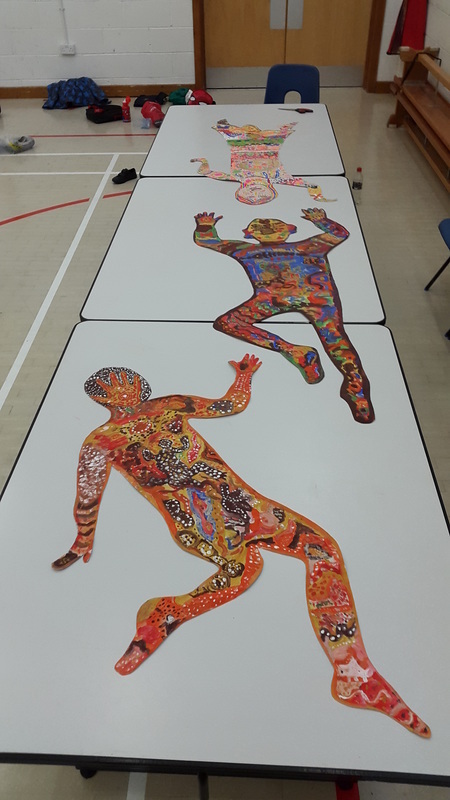 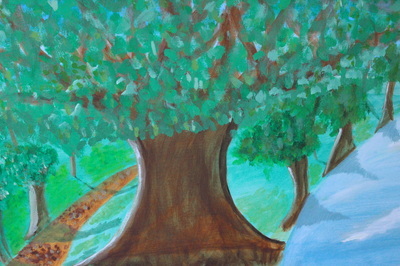 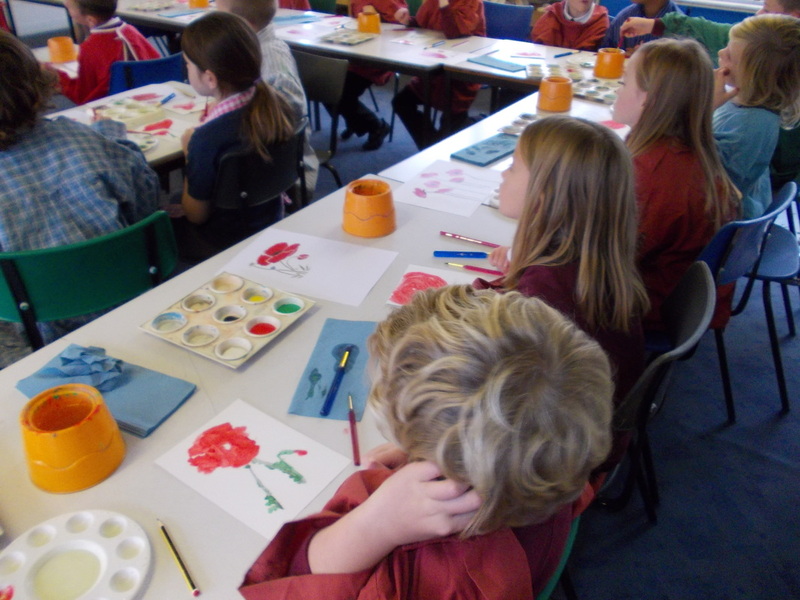 Often, after one of my workshops, children are inspired to keep painting and drawing at home. 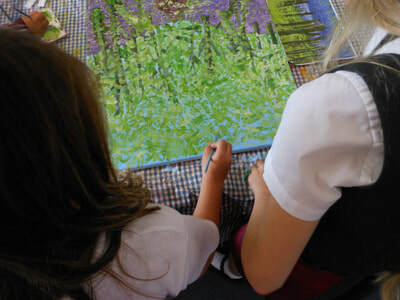 My fee of £120 includes - in addition to a full day in the classroom - planning, pre-lesson meeting with teacher(s) as required and helping to clear up! 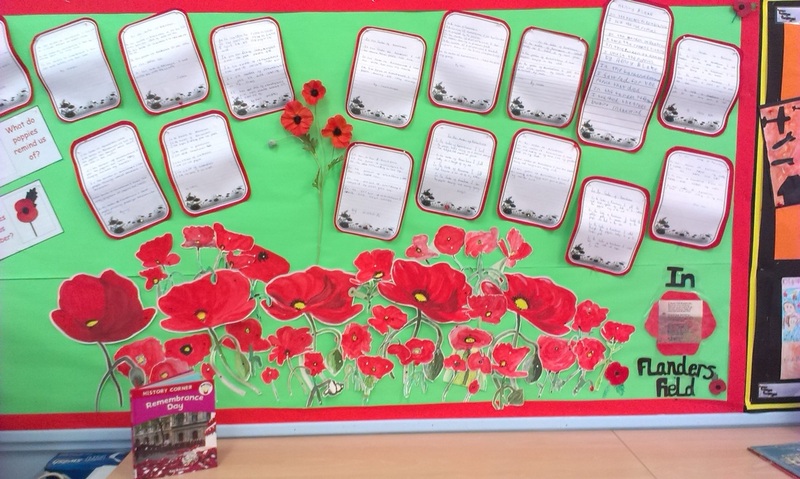 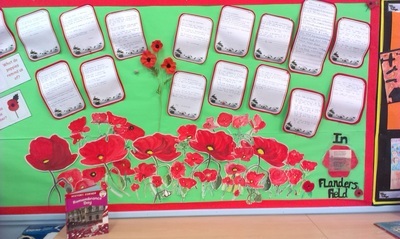 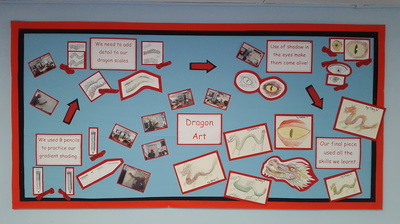 It does not include the cost of materials which the school will need to supply. 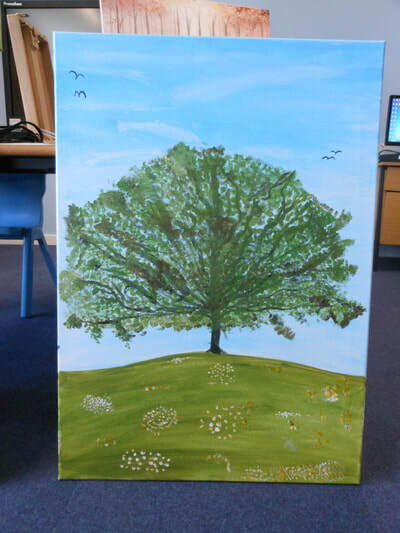 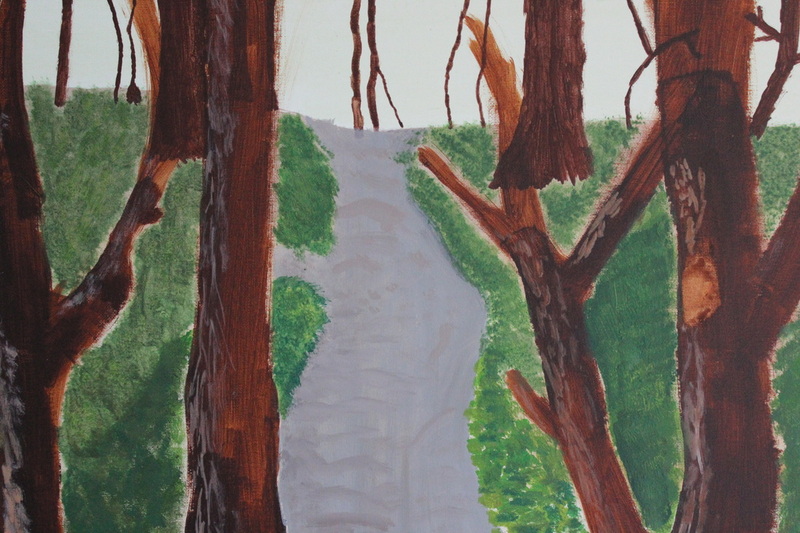 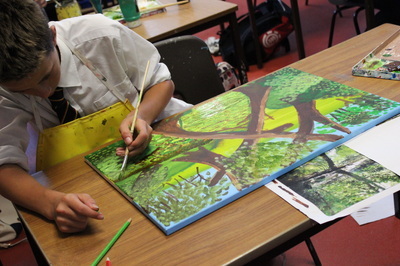 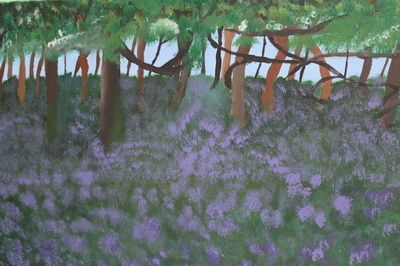 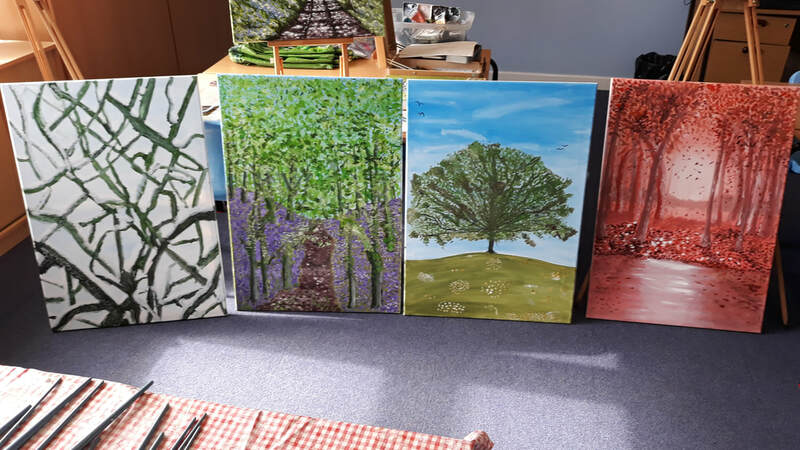 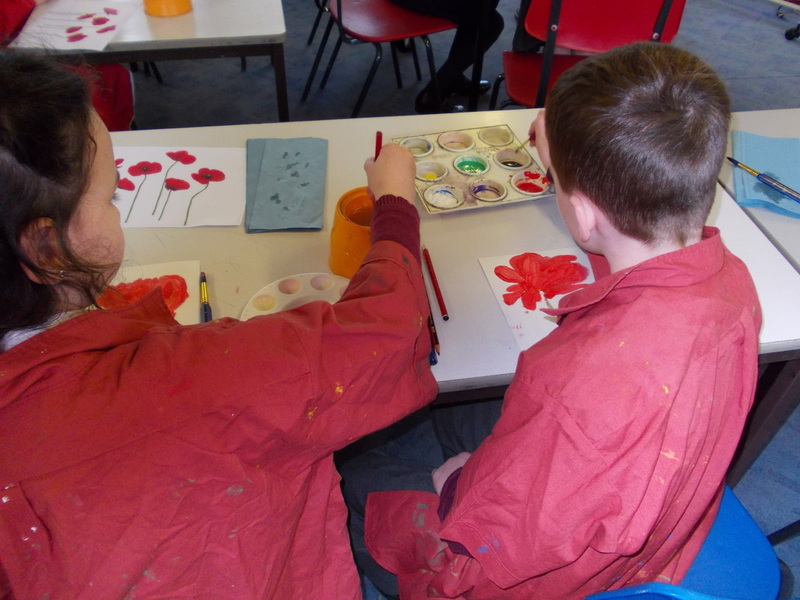 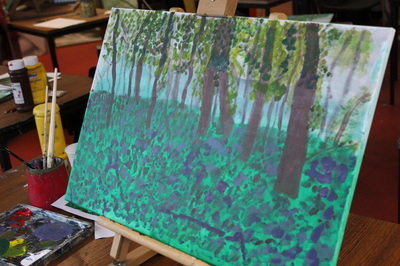 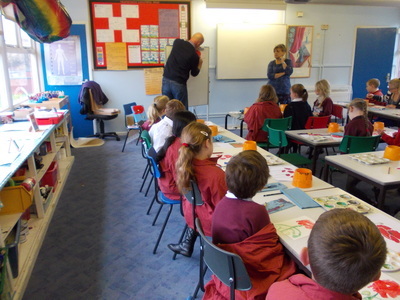 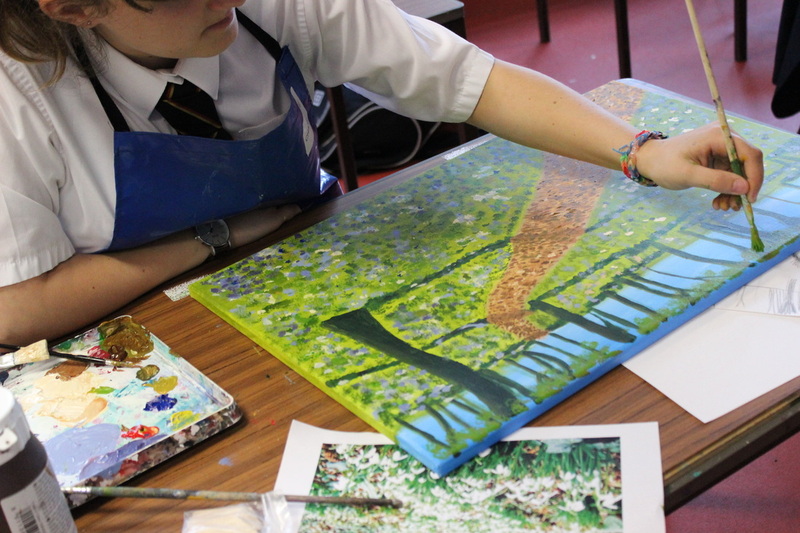 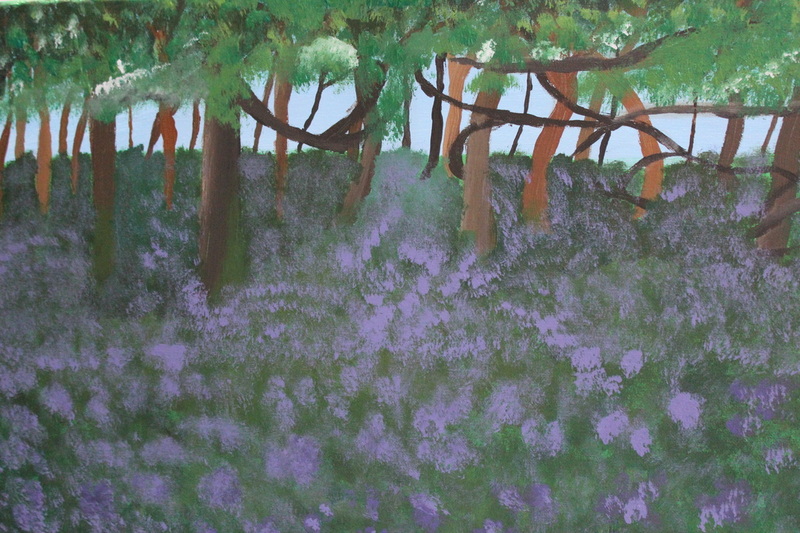 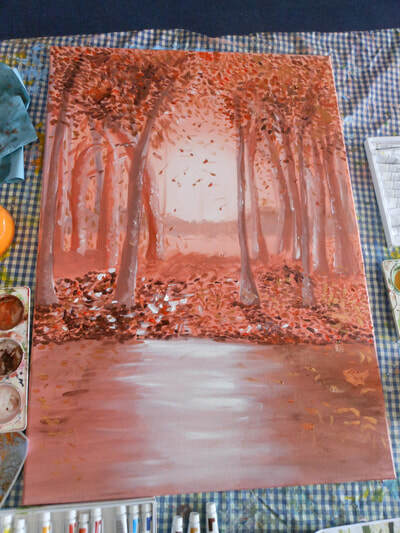 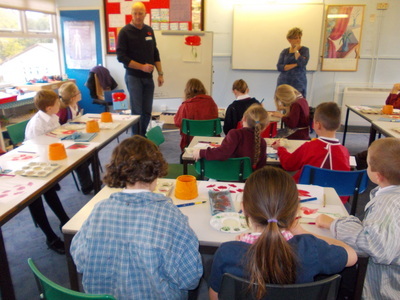 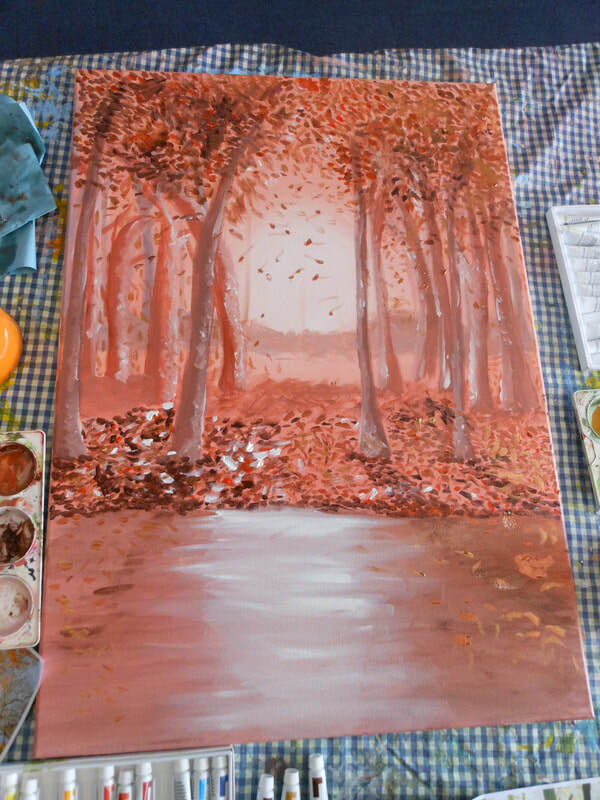 Workshop for Year 7/8 Gifted and Talented students at a Plympton secondary school, painting woodland landscapes. This was an introduction to painting with acrylics and canvas. 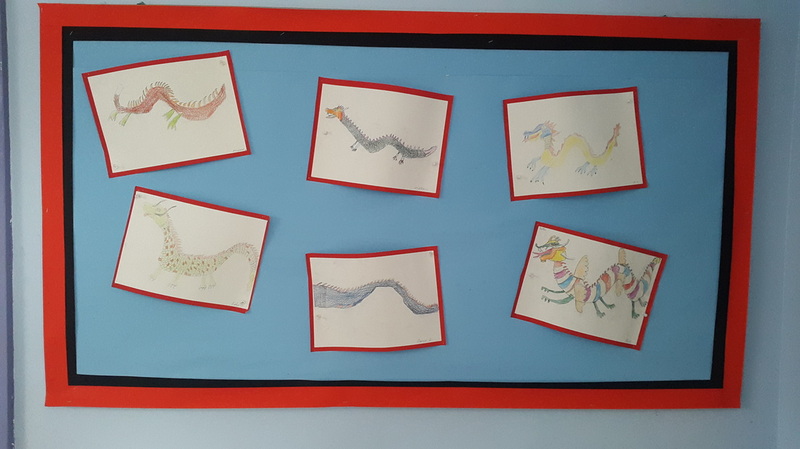 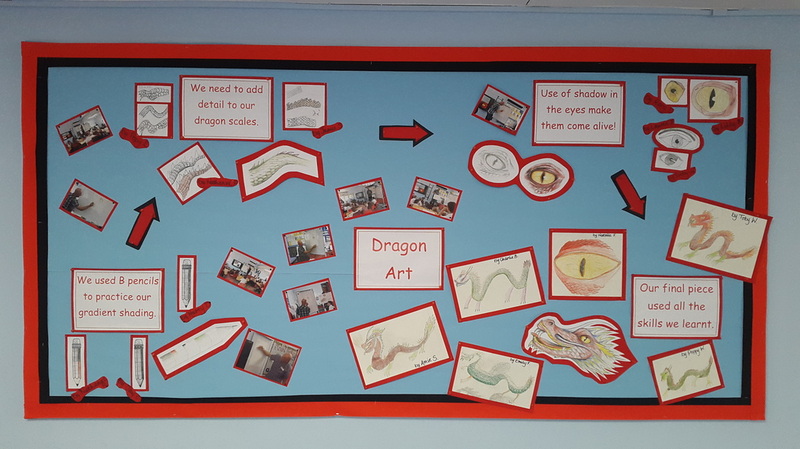 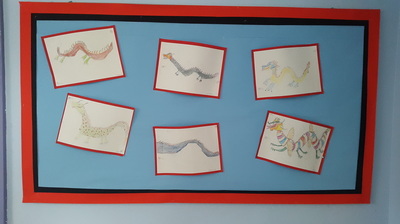 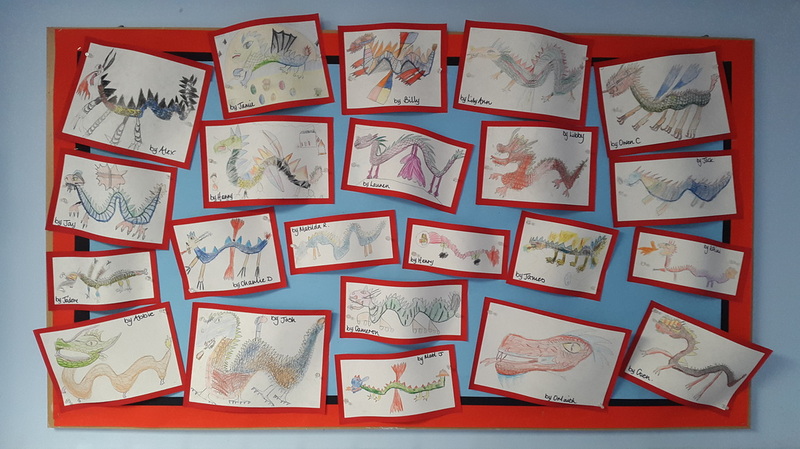 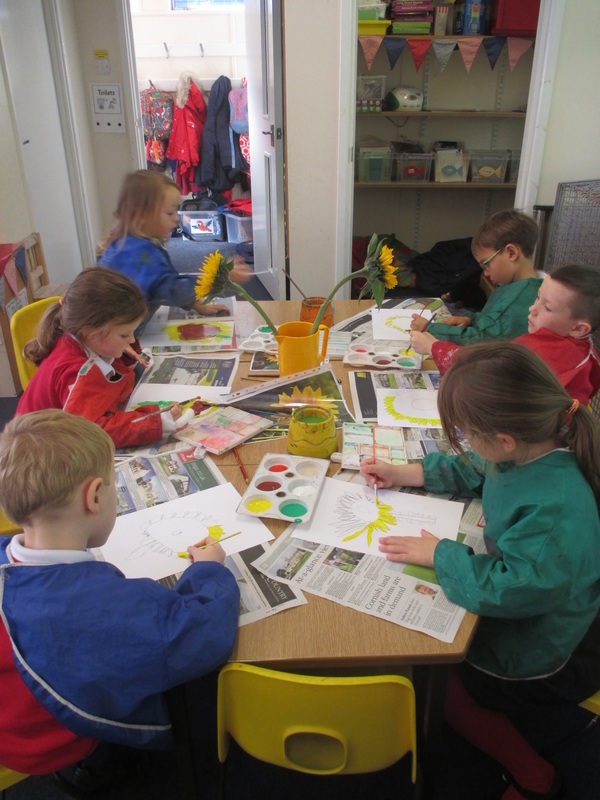 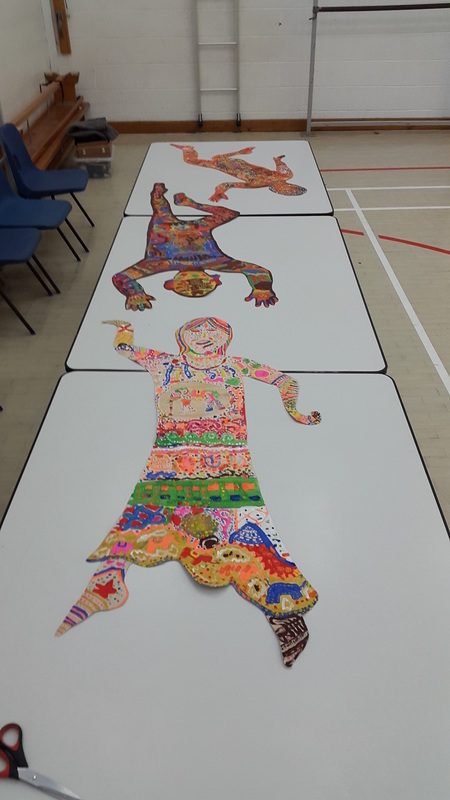 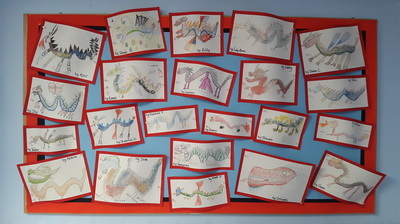 Using tone, shading and colour to create fantastic Chinese dragon art as part of Global Week.